« Become a Wildlife Warrior. Join Our Volunteer and Good Friend, Olivia Brininger, at Eldchrist Winery on Thursday, May 10, for a Lia Sophia Event. Our good friend (who is also an adopter, volunteer, and fundraiser for Black and Orange Cat Foundation), Olivia Brininger, will be at Eldchrist Winery in Plain City on Thursday, May 10 for Ladies Night featuring Lia Sophia jewelry. In the past, Olivia has done several Lia Sophia fundraisers to help the B and O kitties, so we would like to send everyone out to this event to support her. This should be a fun evening to bring your girlfriends, sisters, and female relatives to. There will also be products available from Scentsy and Sweet Mamas Cake Pops. 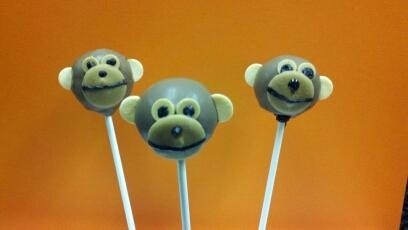 Sweet Mamas Cake Pops are made by two local, Plain City sweet mamas, Tracy and Kirsten. Local Plain City author Sherri Hayes will also be there to sign and sell her romance and suspense novels. 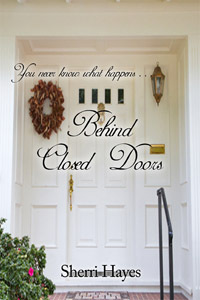 Sherri has published three books, Hidden Threat, Behind Closed Doors and Slave. Her latest book, Need, a sequel to Slave, will be available in July. The winery event runs from 6-9 pm. Please come and have a good time, while supporting our friend and B and O kitty lover, Olivia!